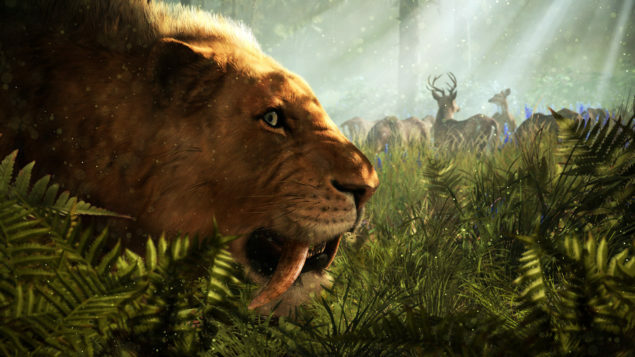 The first gameplay footage from Far Cry Primal will be shown off during The Game Awards next Thursday night. Game Awards producer Geoff Keighley just confirmed this on Twitter. Far Cry Primal was announced 2 months ago by Ubisoft, after the publisher began teasing a mysterious cave painting earlier. The next installment in the Far Cry series is scheduled for a release on PS4 and Xbox One on February 23, while PC owners will be able to play the game in March 2016. The title is already up for pre-order at Amazon for $ 59.96, and will be a full retail title. A trailer for the game has been released, but during the Game Awards, gameplay will be shown off for the very first time since the game’s announcement. Several games have been nominated for the best game of 2015, including Bloodborne, The Witcher 3 and Fallout 4.